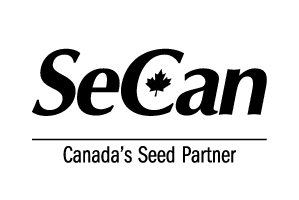 Boissevain Select Seeds offers a full lineup of quality seed for most crop types grown in southwestern Manitoba. We grow our own wheat, barley, oats, rye, and soybeans for seed, and also offer hybrid canola and corn, as well as cover crops. 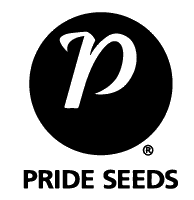 We work together with many companies to bring a full lineup of seed types and varieties so that no customer need goes unfilled. 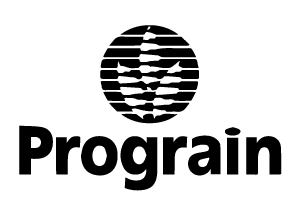 We are proud to work with the companies that we do, as they enable us to offer the best to our growers. 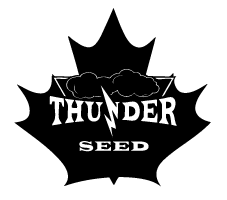 We fully offer the seed portfolios from Alliance Seed, Canterra Seeds, FP Genetics, Imperial Seeds, Northstar Genetics, Pride Seeds, ProGrain, SeCan, Seed Depot, and Thunder Seeds, as well as select offerings from BASF, Bayer, and DeKalb. Please select any company logo to be directed to their website. A list of our main variety offerings from each of the companies is below. AAC Brandon – Very good yield and lodging, MR to fusarium. Consistently good variety. 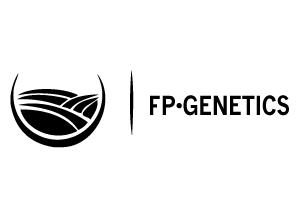 AAC Redberry – Earlier variety, yield and protein similar to AAC Brandon. Tall. Rated R to Stem, Leaf, and Stripe rusts. 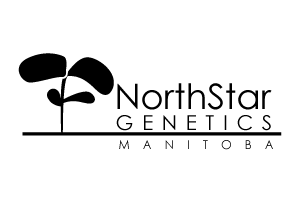 AAC Tisdale – Good yield, very high protein, good overall disease package, MR to fusarium. AAC Viewfield – High yielding, very short straw. Excellent lodging, has been earlier maturing on our farm than plots would indicate. CDC Landmark VB – Very good lodging, good yield, midge tolerant. Earlier variety. Faller – very high yielding, good lodging. 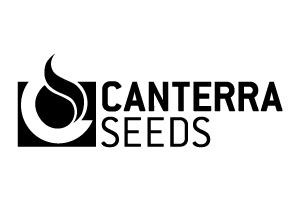 CS Camden – very good yield and lodging, shorter straw, lower bushel weight. Summit – good yield, heavier bushel weight. AC Metcalfe – 2 row malt, consistent variety. 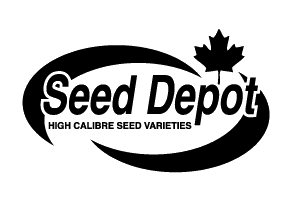 Celebration – 6 row malt, high yield, good disease package. 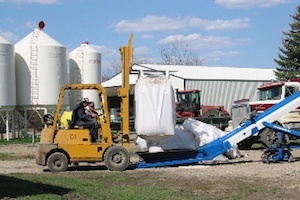 Bentley – 2 row malt, high yield, lower protein. Hazlet – open pollinated, high yield, short straw. KWS Bono – hybrid, 20+% yield bump over OP rye, very short straw, high falling number, very good lodging. KWS Gatano – hybrid, 15% yield bump over OP rye, very short straw, high falling number, int. ergot resistance. TH32004 – R2. Tall, bushy, very consistent variety. Tolerant to IDC, does well in most growing conditions. Very high yield potential, 00.4 maturity. TH87003 – R2 Xtend. Very bushy, aggressive plant. Tolerant to IDC, grows well in most conditions. Very high yield potential, 00.3 maturity. PS00095 – R2. Tall plant, good pod height. Tolerant to IDC. Good yield potential, especially for an early variety, 000.9 maturity. PS0044 – R2 Xtend. Bushy plant that covers the ground well. Semi tolerant to IDC, SCN and 2 strand phytophthora resistant. Good yield potential, 00.4 maturity. Maxus – Non-GMO. Good yield, bushy plant, grows aggressively. Good yield potential, 00.4 maturity, comes with full production buy-back contract with a non-GMO premium. TH7673 – 73 day, 2050 CHU. Short stalk, good yield for early maturing. TH6875 – 75 day, 2100 CHU. Med-tall plant, good yield potential. Medium maturity. TH6977 – 77 day, 2200 CHU. Very high yield potential. Long maturing. TH7578 – 78 day, 2225 CHU. Very tall, very high yield potential, strong stalk. Can double as a silage. Long maturing. AAC Lacombe – Yellow pea, very large seeded, high yielding. Good lodging. Invigour Hybrids – we offer the full line of BASF Invigour Hybrid Canola. 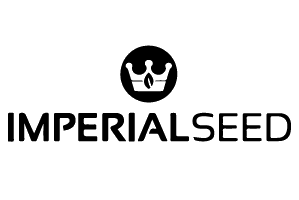 We offer the full lineup from Imperial Seed of cover crops and forages. From radish to clover, and vetch to sudangrass, call or text Ian to find out more about our cover crop opportunities.